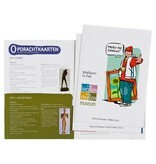 Discover and buy a Van Gogh painting yourself, bid for a work of art at an auction or open a museum! 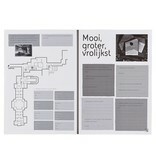 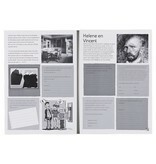 In the Make me famous educational pack, pupils step into the museum world in an experience which is guaranteed to make their visit to the Kröller-Müller Museum unique. 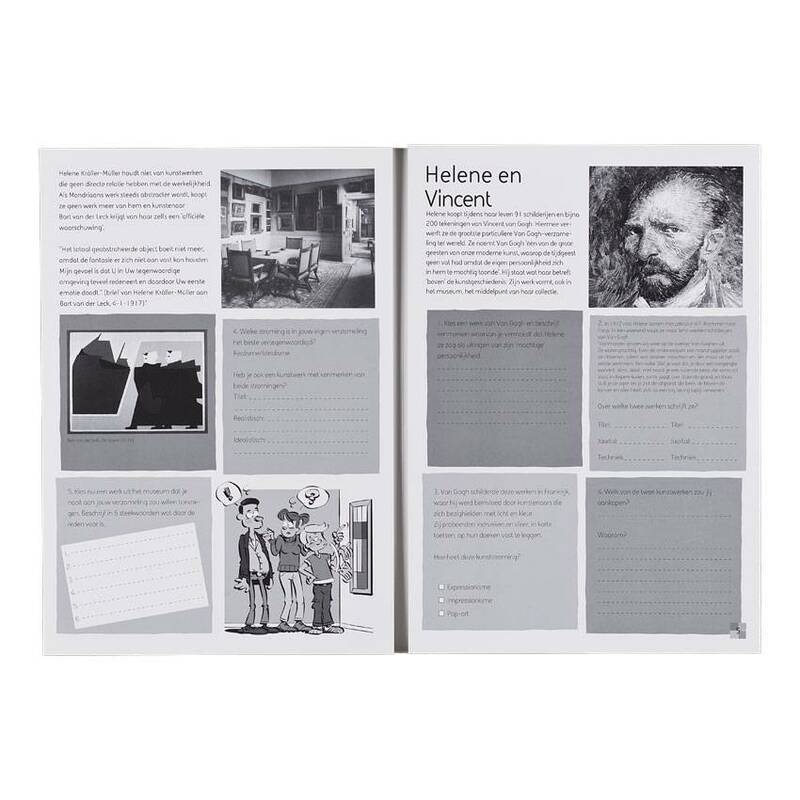 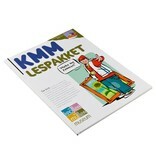 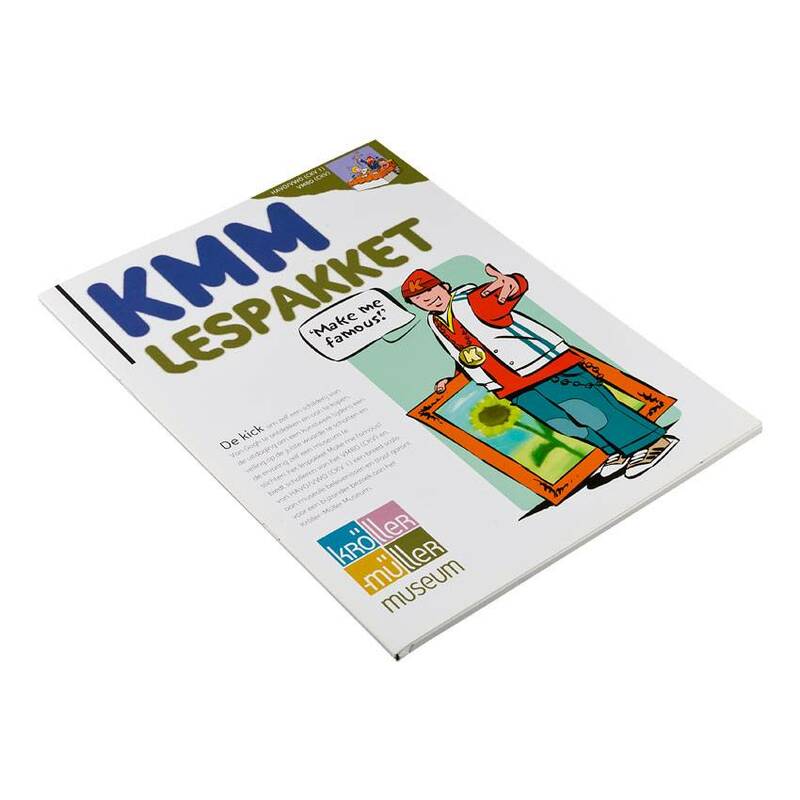 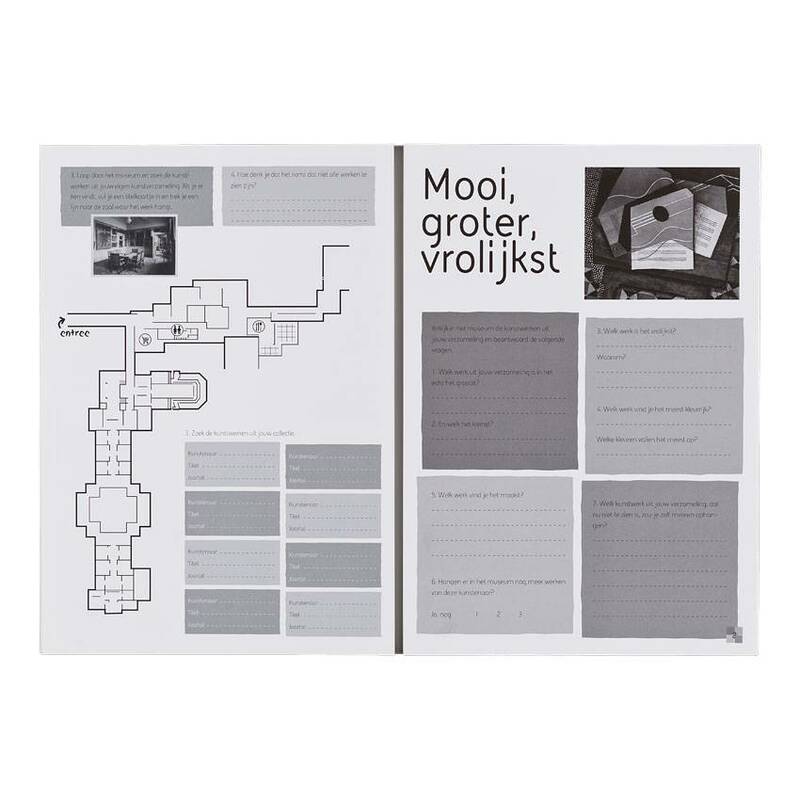 The educational pack comprises the computer game called 'Collecting like Helene', task cards and an informative newspaper full of information and interesting facts about the museum.